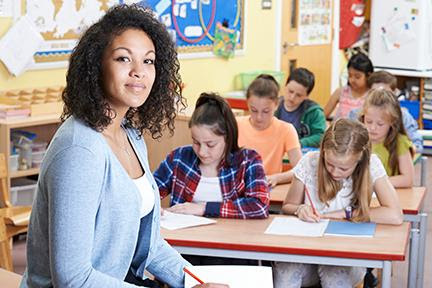 Thursday, February 22, from 9 - 11:30 a.m.
Those with a non-education bachelor degree from an accredited college may apply for a limited, short-call substitute teaching license. These workshops help individuals prepare for this process. Participants will gain skills for effective classroom and behavior management, recall district legal and educational issues and learn how to be a prepared and professional substitute teacher. Day 1: 9 a.m. - 3 p.m. & Day 2: 8:30 a.m. - 2:30 p.m.